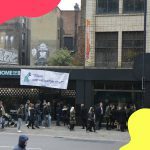 We want to grow the Fat Llama herd to give more people the chance to lend and borrow stuff and, ultimately, to build a future where short-term needs don’t require unnecessary purchases. After getting feedback from a number of users, we’ve redesigned our referrals scheme to make it work even better for you. Previously, you’d earn credit for referring a friend – now, we’ll pay you a cash bonus of up to to £20 or $20 (depending on where you’re based). That means it’s up to you whether you spend your bonus on a Fat Llama rental or on a Sunday Roast at your local. 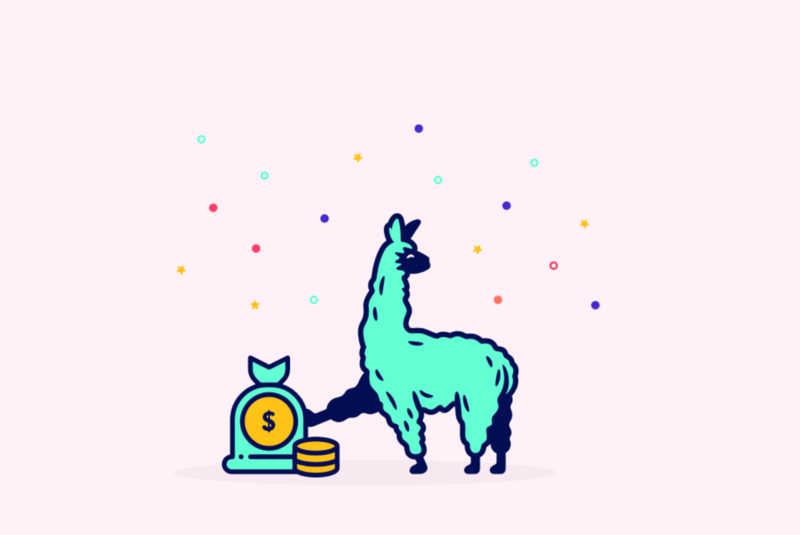 When a friend signs up with your referral link, they get £20/$20 off their first rental on Fat Llama. I referred someone who signed up before this was the offer. Will I get cash when they lend or borrow? If your friends have already signed up with your link under the ‘old’ credit-based referral program, we’ll still pay you in credit when they borrow. The new cash-based system will apply to anyone who signs up with your referral link from now onwards, even if you shared the link before the change. How long does it take to get the cash in my account after my friend lends or borrows something? We’ll pay you out on the first day of your friend’s rental – depending on your bank, it’ll be in your account 3-4 days later. My friend made a request but I didn’t get anything from it? We can only pay cash referral bonuses if your friend successfully borrows or lends an item. That means that if a request isn’t approved or the rental is cancelled, you won’t be paid. I don’t want cash – can I revert back to the old referral option? All new referrals will be paid out via the cash-based system. Does my friend get a reward for their first lend? Referred users get a credit to borrow for the first time, but there’s no referral-specific incentive to lend (besides the chance to earn easy money, meet cool people and save the planet). How will I be paid my referral bonus? If you’ve made a rental before, we’ll pay you out to your default payment account. If you’ve not rented before, we’ll send you an email asking you to submit your account details when it’s time to pay you. I was referred by a friend and spent less than $20/£20 on my first rental, but now the rest of my credit has disappeared.